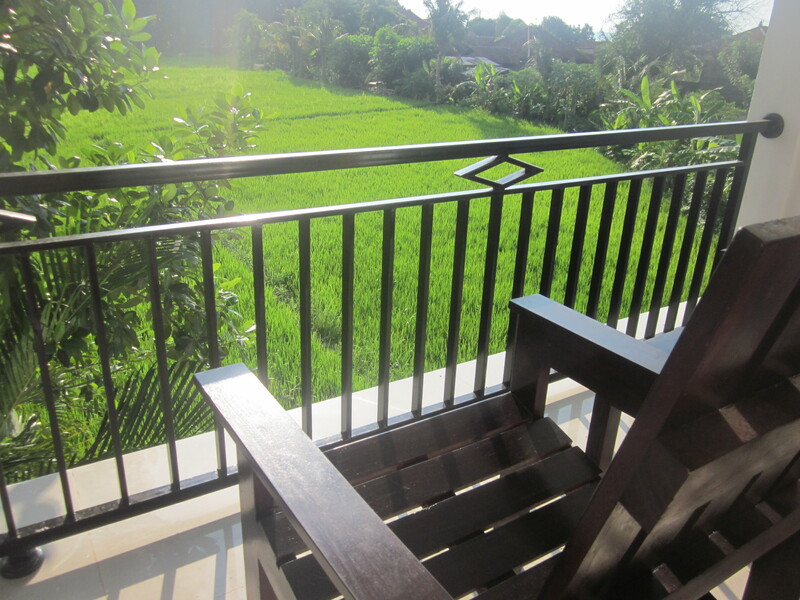 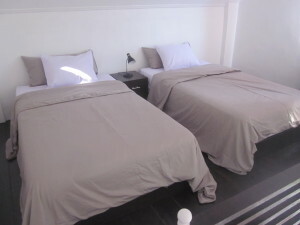 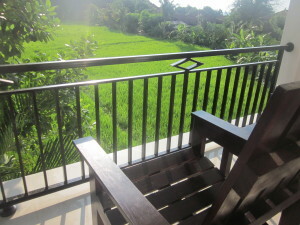 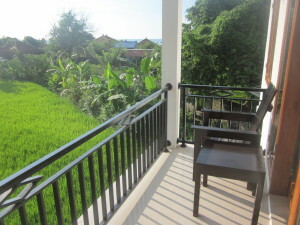 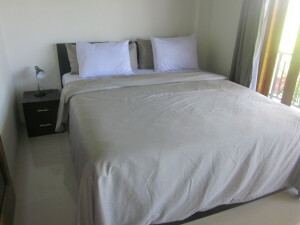 This room is on the second floor and has spectacular views across the ricefields, mountains and towards the sea. 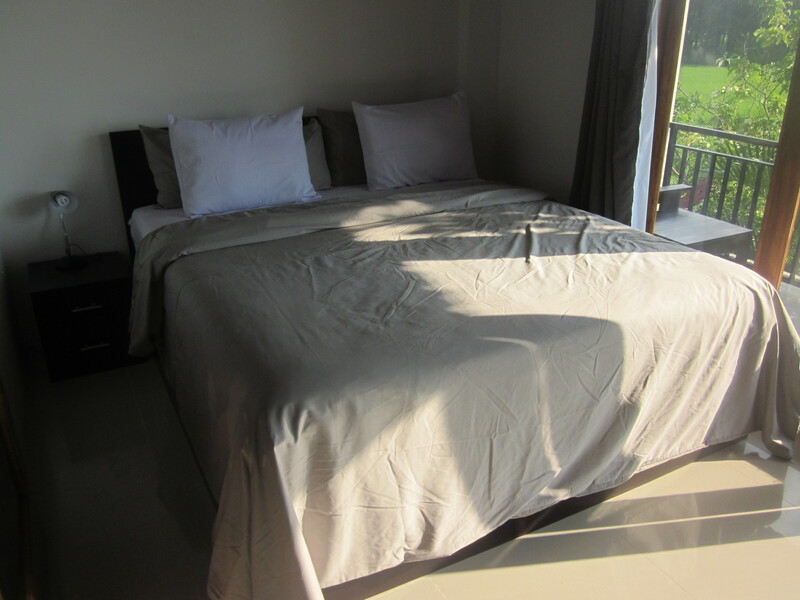 It features a double bed and two single beds in a loft space, accessible by a spiral stair case. Price includes tax, service charge and breakfast. 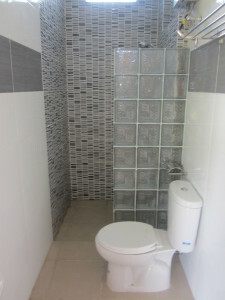 Last updated by Ammanda Naibaho at April 10, 2016 .